Our client is one of the world’s leading luxury retailers, known throughout the world as a beacon for leading fashion in both men’s and women’s clothing. 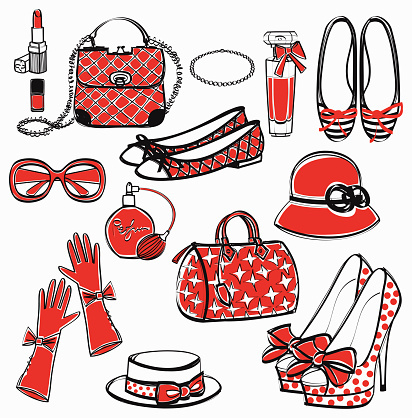 They also sell accessories like bags and shoes, as well as home accessories. They wanted to take advantage of Chinese consumers’ increasing purchasing power and interest in luxury products. They asked CCMR to help them gain consumer insights into their target markets and develop a strategy for opening a flagship store in Beijing before moving into other cities throughout China. Our analysts conducted screening interviews and surveys with over 1000 people. The surveys also provided strong quantitative evidence of consumer shopping patterns, motivations, and wants. Our analysts then narrowed down the results to the 60 people who best fit our client’s various market segmentations in order to put them into focus groups and in one-on-one interviews during later stages of the project. We conducted focus groups with aspiration buyers. The goal of the focus groups was to determine what aspiration buyers wanted in a shopping experience, what their purchasing habits were, and how they spent their free time. This information would help provide a basis for understanding what was most important to aspiration luxury consumers. We conducted in-depth face-to-face interviews with affluent Beijing male and female shoppers. These shoppers often spend several hundred thousand dollars a year on luxury products and have very specific shopping needs. In-depth interviews helped determine what kinds of services and product offerings our client would need to provide in order to woo the kind of shoppers who spend the most. We developed an actionable strategy based on the findings from our research. The strategy was focused on bringing the services and products that Chinese consumers want so that our client could generate a high ROI.